JTBC's 'Sugarman 2' has been extended by one episode from its originally planned 18-episodes! Due to popular demand, 'Sugarman 2' has decided to add on a special, 'plus one' episode. As a result, the final episode of the music variety show will be on May 27, not May 20 as originally scheduled. 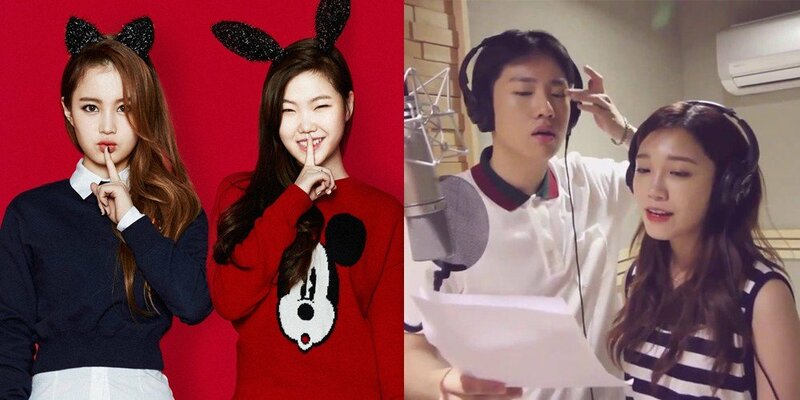 On the special episode, duo HI SUHYUN will be pitted against A Pink's Eunji x Hanhae. Which oldie artist will HI SUHYUN and Eunji x Hanhae remake? Find out on May 27 at 10:40 PM KST!